I’m always on a lookout for effective, safe and readily available sleep enhancing nutrients to test them myself as well as make effective recommendations to my clients. In my previous post I talked about how calming minerals magnesium and calcium promote more restful and uninterrupted sleep. In addition to magnesium and calcium, my other Top 4 sleep enhancing nutrients are inositol and L-theanine, which are available for purchase from chemists, health food shops or online. Naturally, quality is always important as it’ll determine your results so choose the supplements wisely! Inositol taken before bedtime improves sleep quality for many people, helping with falling asleep and quieting the busy mind. It also facilitates a feeling of calm, decreases anxiety, and alleviates depression and panic attacks. 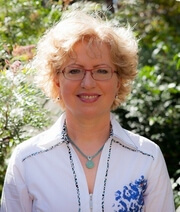 The supplement can be purchased without a prescription in the form of capsules or powder. A therapeutic daily dose of inositol for better sleep is between 750–2,000 mg for adults. Higher doses are more effective for insomnia, and lower doses for difficulty falling and/or staying asleep. Inositol is best taken 20-30 minutes before bed on a regular basis over a few months for best results. Whole grains, citrus fruits, seeds, rock melon, brewers yeast, wheat germ, navy beans and oats. Animal sources include eggs, and organ meats such as liver. 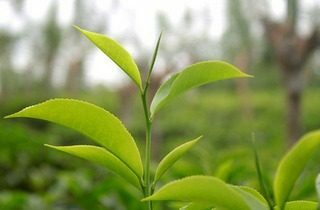 L-theanine is a biologically active component found in the leaves of green tea (Camellia sinensis), responsible for its relaxing properties and distinct taste. 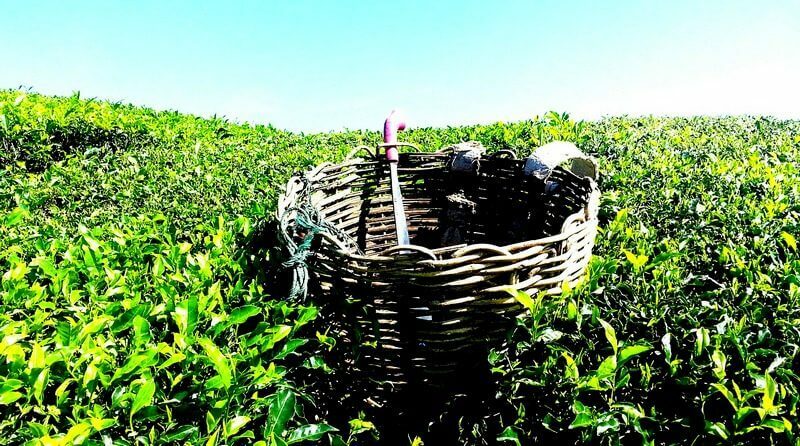 However, the small amounts of L-theanine found in tea will not have the desired calming therapeutic effect. Supplementation is the most efficient way to reach the therapeutic dose (see below), unfortunately most cheap supplements are low in L-theanine and thus are ineffective. Importantly, L-theanine will not make you drowsy, sleepy or tired when taken during the day. Taking L-theanine during the day may actually help you be more relaxed at bedtime, and taking some before bedtime may also help you to relax and reduces anxiety so that you find it easier to get to sleep and stay asleep. It also supports cognitive function and memory. Studies suggest that taking between 100-400 mg/day of L-theanine may have a relaxing effect that helps with sleep quality. In a 6-week study of boys with autism, 400 mg of L-theanine (200 mg in the morning and 200 mg at dinner) was shown to significantly improve sleep quality by increasing the time spent in restful sleep. Have you tried taking these two sleep enhancing nutrients to improve your sleep? Do you have recommendations of high quality inositol or L-theanine supplements that worked for you? Share your experience with us in comments below, thank you! Having seen many fantastic outcomes of improved sleep in my practice, I was compelled to create a short free ‘better sleep’ guide for my clients. It comprises key practical tips based on my clinical experience and research, to give you the most important, common sense steps and actions you can do right now to get sounder and more restful sleep tonight. 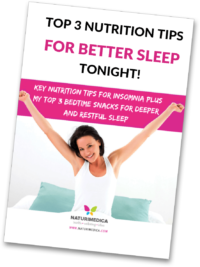 This FREE sleep guide, in a form of an eBook, will provide you with the key tips and guidance to significantly improve your sleep fast, especially if you’re struggling with fatigue, adrenal fatigue, anxiety or hypoglycemia. Yes! Agreed! I like I purchase on Amazon. I have just started giving it to my 8 & 9 year old sons. My oldest is on the autism spectrum, never been medicated. I hope this might be something positive to help him focus and stay calm in high stress situations, and just w general anxiety or panics feelings. It has really helped me, just as you described above. Good to know! Thank you for sharing. You provides very helpful information about Top sleep enhancing nutrients: inositol and L-theanine .Thanks for sharing this information.